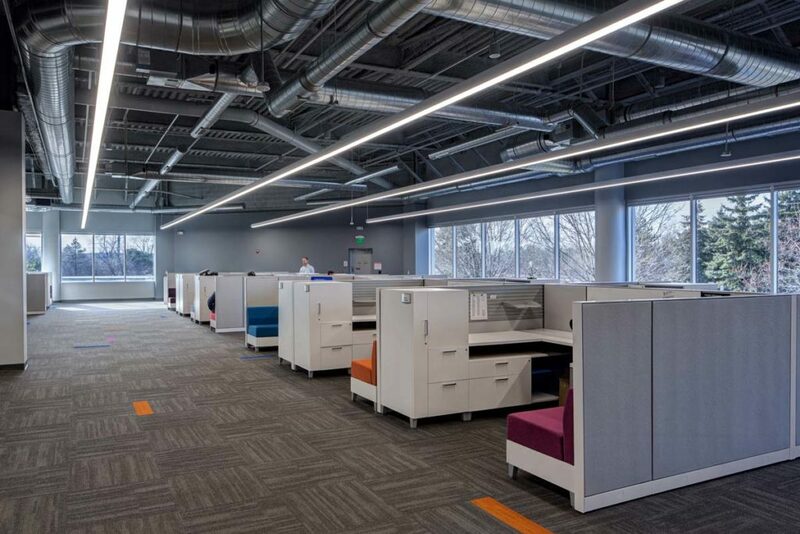 DSM Engineering Plastics has occupied 31,055 SF of space formerly leased by Bally’s Total Fitness. 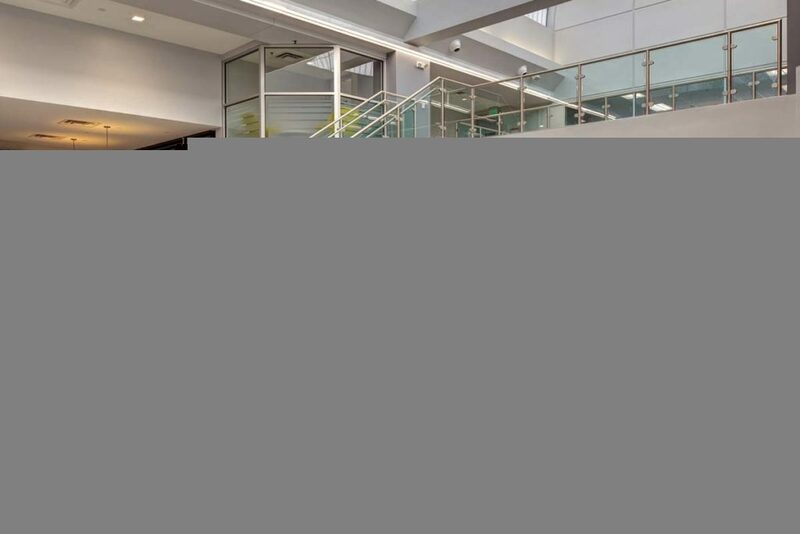 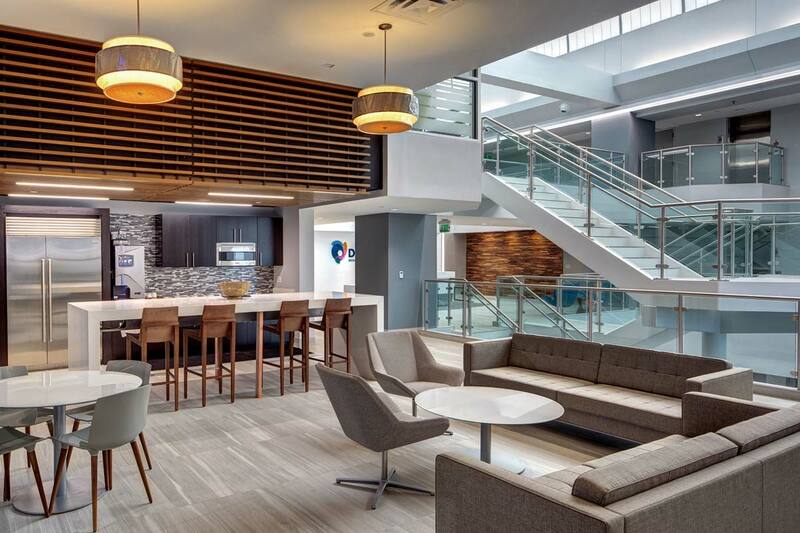 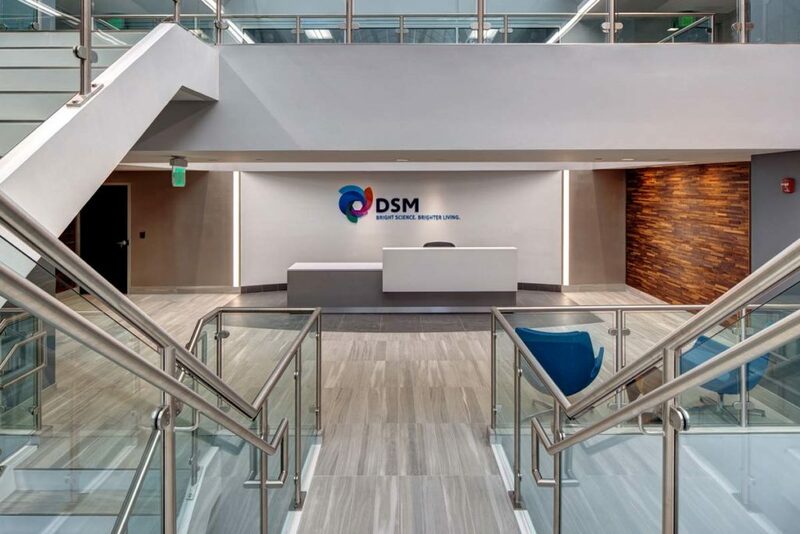 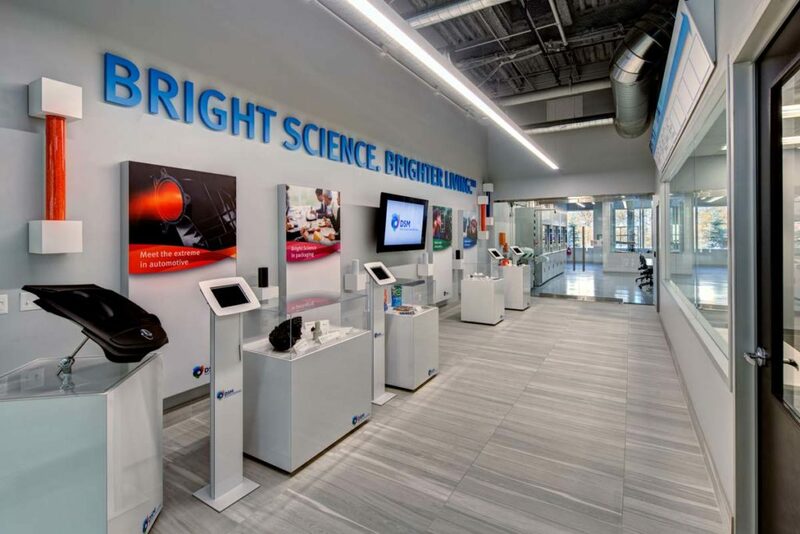 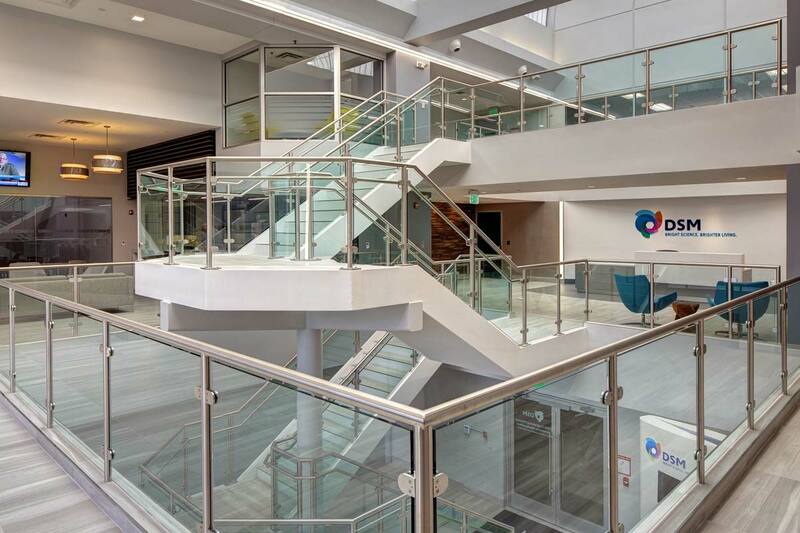 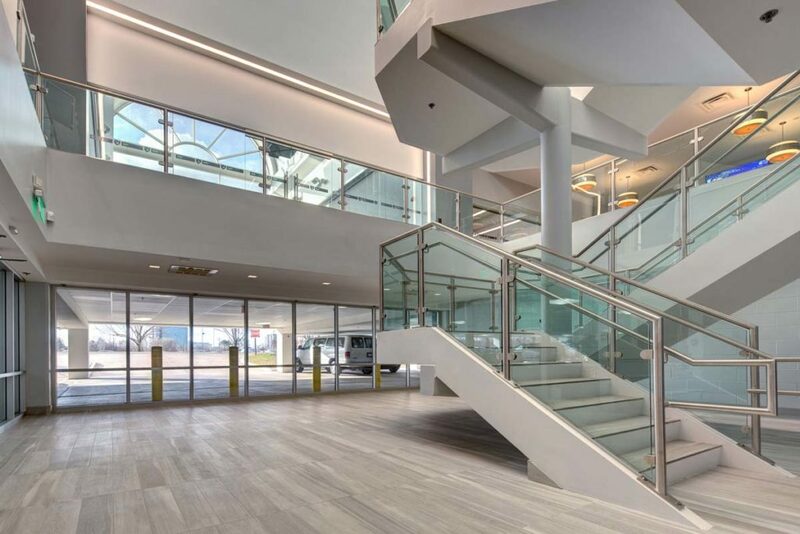 The space which once held a dance studio, locker rooms, a boxing studio, shower rooms and a common exercise area has been converted into a class-A mixed use space for DSM Engineering Plastics. 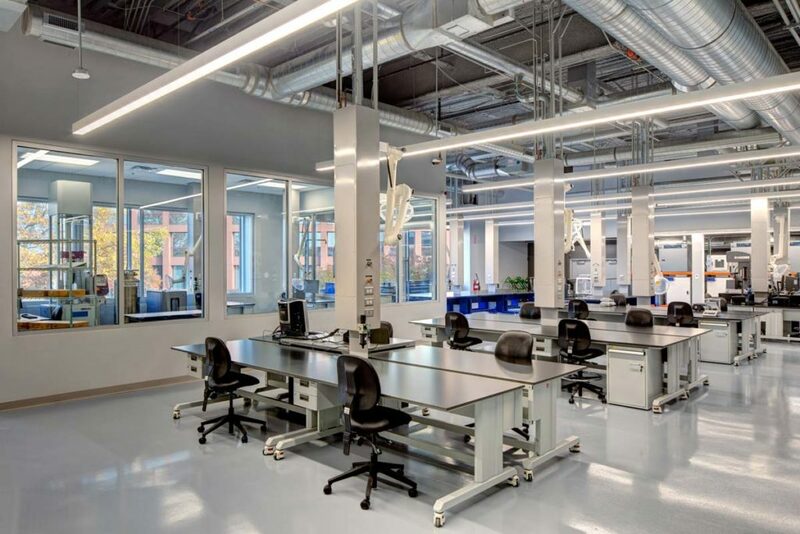 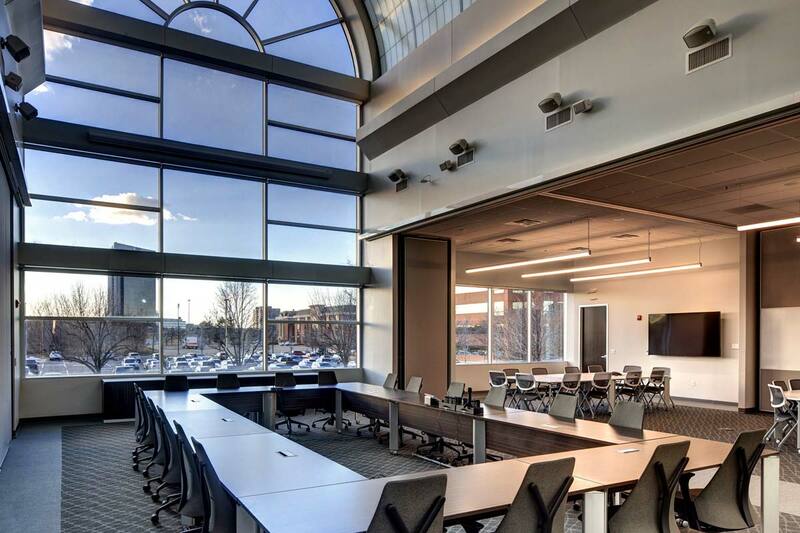 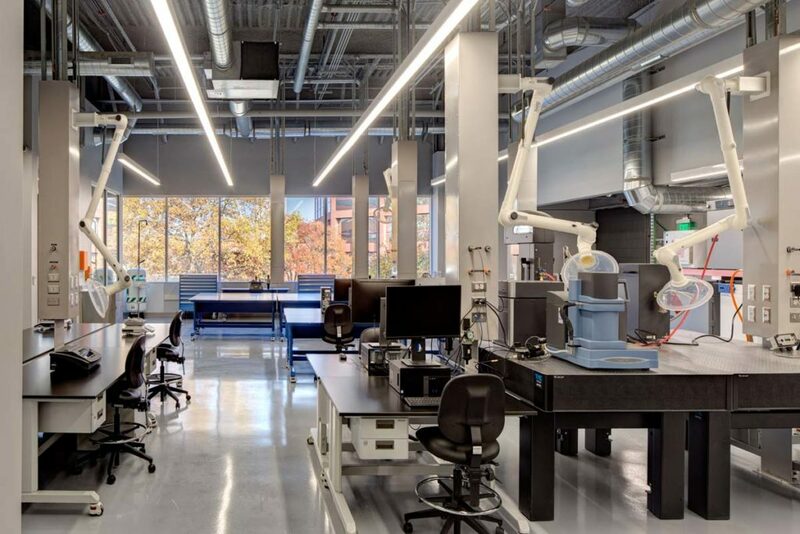 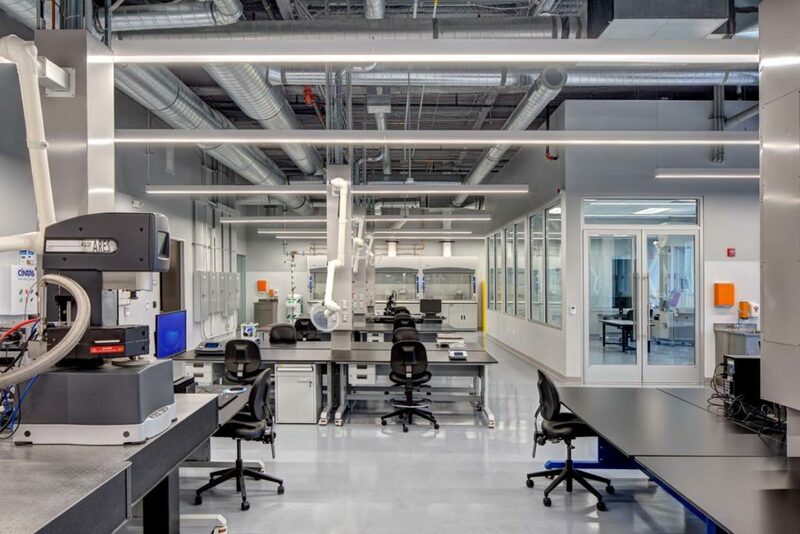 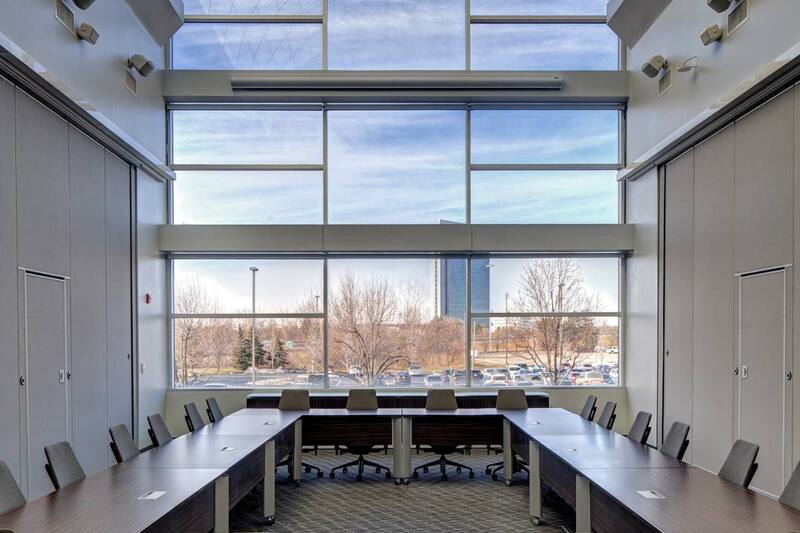 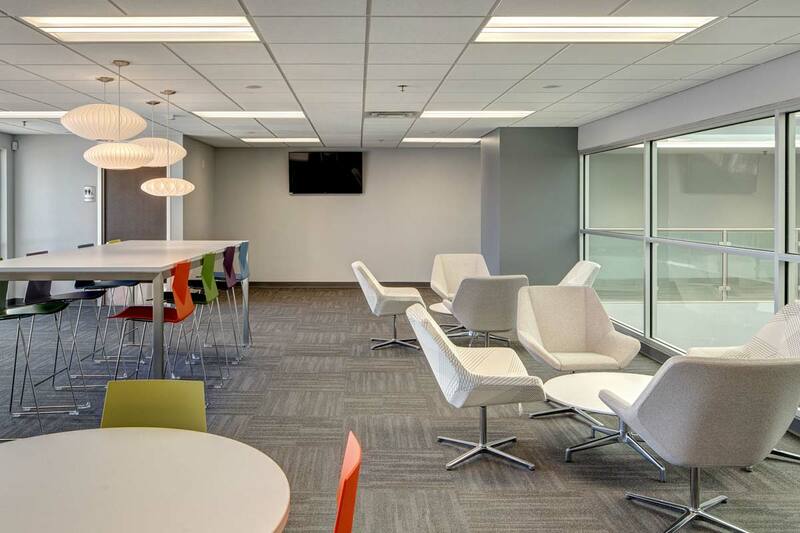 The new state of the art facility utilizes sustainable design elements and contains both open and closed office spaces, 5 large conference rooms that are convertible to 1 large conference space when necessary, and a phase 2 lab space to used for automotive plastics research and technology development.